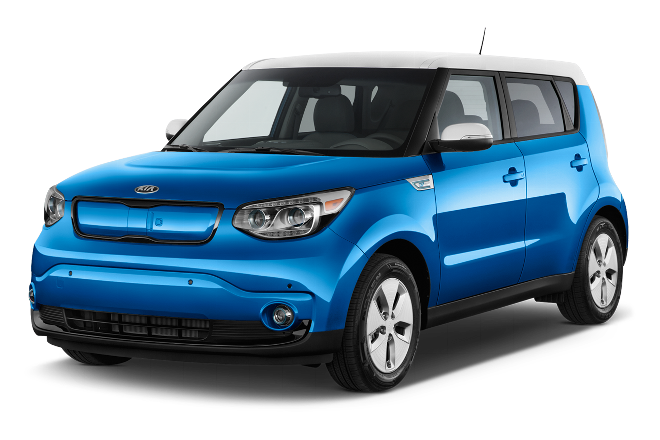 Our knowledgeable Kia sales staff know these vehicles better than anyone, which means they can answer all your questions, ensuring you get the vehicle that best fits your lifestyle and budget, and we won’t pressure you into making a purchase either. 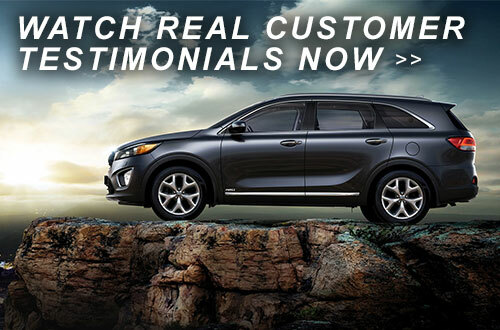 Whether you’re looking for a new Kia Sorento, Optima, Soul, Rio, Forte, Sportage or Sedona, our Greater Boston Kia Dealership carries them all, and at prices you won’t believe. As one of the top car dealers in MA, we do more than just sell new and used Kias; we also service them to ensure you get years of reliable service from your vehicle. Whether you need an oil change, a tune up or scheduled maintenance, we can do it all. 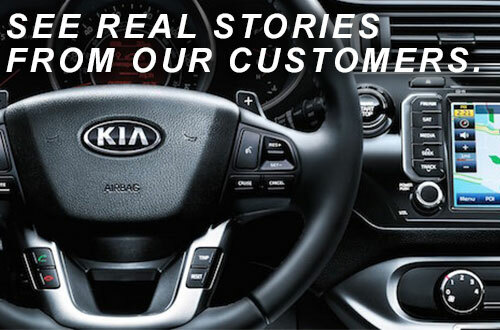 Our Massachusetts Kia service center has the factory-trained staff and specialized equipment to get you back on the road in no time, which is why so many Boston Kia drivers come to us for their service needs. So if you live in Braintree, Dorchester, or the greater Boston area, visit Quirk Kia today and see what sets us apart from the rest.